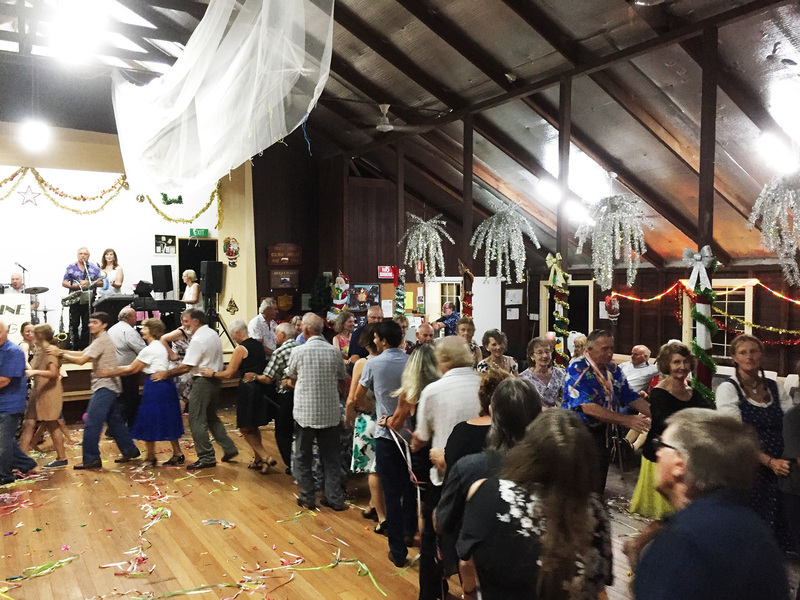 Join us on Monday, 31 December 2018 for an evening of dancing, fun, laughter and to see in the New 2019 Year. The dance program features many of the old time favourites, people have danced for years. These include Gypsy Tap, Evening Three Step, Swing Waltz, Maxina, Pride of Erin, Merrilyn, Log Cabin, Parma Waltz ,Canberra Two Step, Oxford Waltz, Jive, Foxtrot and Barn Dance. If you have any questions or queries, please call 07 5447 0175 or Please use the contact us form.